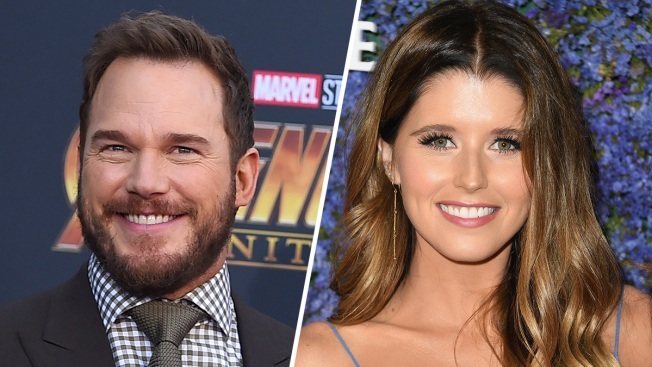 Wedding bells are in Chris Pratt and Katherine Schwarzenegger's future. The actor took to Instagram Sunday evening to announce that he had proposed to his girlfriend of several months. "Sweet Katherine, so happy you said yes! I'm thrilled to be marrying you," he wrote alongside a photo of the two hugging shortly after the proposal. "Proud to live boldly in faith with you. Here we go!" Schwarzenegger smiled as she showed off her engagement ring in the photo. The couple was last seen in Los Angeles, where Pratt documented helping Schwarzenegger move items from her home. And before that, the duo was spotted spending New Year's together alongside Pratt's son in Mexico. "Happy Birthday Chief! Your smile lights up the room. I've cherished our time together. Thrilled God put you in my life. Thankful for the laughs, kisses, talks, hikes, love care." This past year has undoubtedly been a whirlwind one for the future husband and wife, as they first were spotted together in early summer on Father's Day. Sources told E! News shortly after the couple's relationship went public that Maria Shriver was the one who introduced the pair. This marks the second marriage for Pratt, who was previously married to actress Anna Faris, and first for Schwarzenegger. 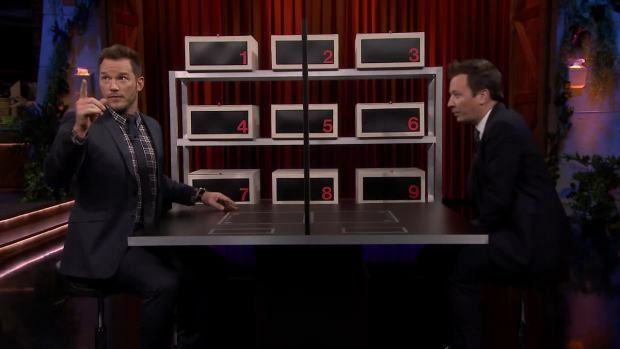 Chris Pratt and Jimmy Fallon take turns trying to stump each other about what items are hidden inside their mystery boxes.